Enter a serene forest where all is cube-shaped with the NetEnt 2019 release titled Strolling Staxx: Cubic Fruits. A medium variance slot, showcasing high-definition visuals and a relaxing soundtrack, is packed with massive prizes up for grabs. Get ready to benefit from Wild Substitutions, Colossal symbols and Respins in this exciting game which offers a solid RTP of 95.95%. 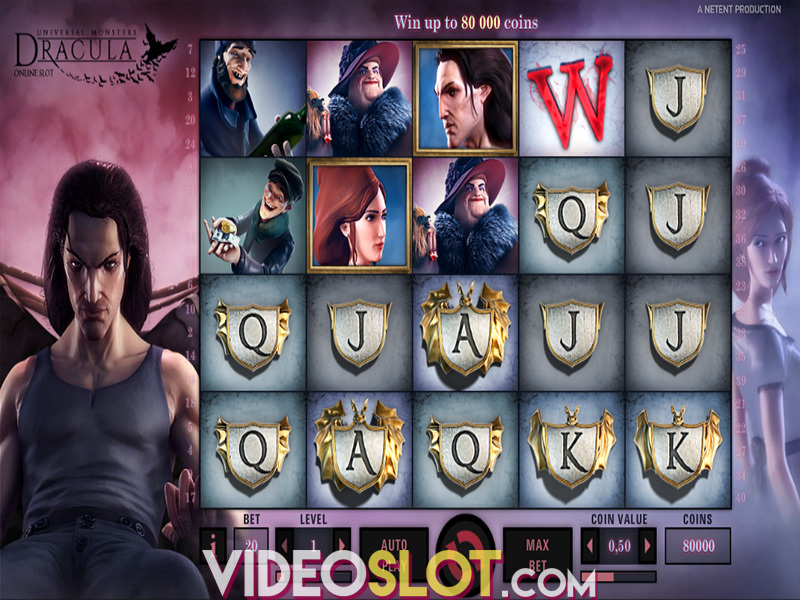 The game is played on a 5x3 layout with 10 fixed paylines across which you can wager from $0.15 up to $300 per spin. To adjust your total stake, choose a bet level on a scale from 1 to 10 and pick a coin size ranging between $0.01 and $2. For the reels to start spinning, press Spin or activate Autoplay with up to 1,000 automatic rounds. Symbols deliver payouts once they land on adjacent reels from left to right on a payline. Low-value icons are represented as playing card symbols Jack through Ace offering payouts of 30 and 50 coins when 5 of a kind appear on a payline. For higher prizes, one must obtain 5 matching cube-shaped fruits. Aligning 5 Plums, Cherries, Lemons or Strawberries will grant you between 100 and 150 coins. Watermelon and Wild are the game’s top paying symbols awarding 500 coins each for 5 of a kind. Besides generously rewarding you, Wild will also substitute all other symbol when completing winning combinations. 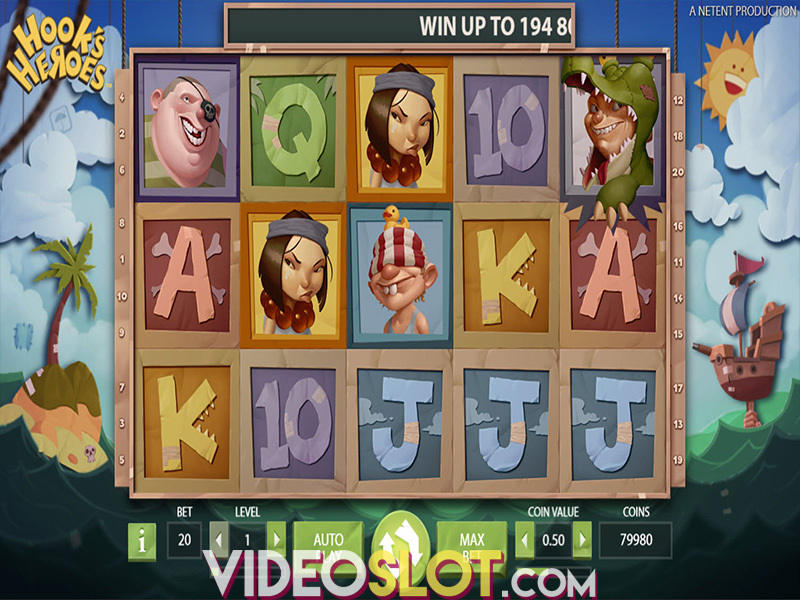 One of the best features of the Cubic Fruits slot is that any symbol can appear as a 2x3 or 3x3 Colossal symbol thus boosting your winning chances significantly. Respins are triggered when at least one reel is covered with stacked symbols. Respins will continue for as long as this stacked reel with all its adjacent, matching symbols is present on the grid, for it moves one position to the left with each spin. If another stack of icons hits the reels, the feature will be reactivated. An additional benefit of the slot is the possibility to activate the Bonus Bet where you can obtain 3x3 symbols for mega wins. Enjoy this relaxing, entertaining game where constant respins bring chances of hefty payouts and Mega symbols make things quite interesting. As Strolling Staxx: Cubic Fruits is optimized for play on mobile and tablet, you can play it anytime you want while you are on the go or try it out from the comfort of your home on a desktop. Where to Play Strolling Staxx Cubic Fruits?